You Raised $47,024 for Childhaven! You showed up during the season for giving to children and joined us in setting a new fundraising record for Holiday Giving Gala! You showed you care about the community and gave back even more than last year. Thanks to the 180 attendees, 5 sponsors, donors who gave 69 auction items, the Community Service Committee, and the WMFHA team for making this our best Holiday Giving Gala to date! You stepped up, went above and beyond, and are transforming the lives of babies, toddlers, and preschoolers in King County through Childhaven. Also, the Marine's with Toys for Tots carried away a whopping 8 huge boxes of gifts for less fortunate children in our region. 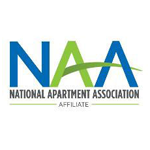 Congratulations to our new Board of Directors members who were inducted at the event: Natasha Amira with Avenue5 Residential, Matt Shaffer with Coast Property Management, Russ Pengelly with Anyone Home, Inc., and Jennifer Firth with Buy-Rite Carpet. Welcome also to our 2019 President of the Board of Directors, Laura McGuire with Woodspear Properties! 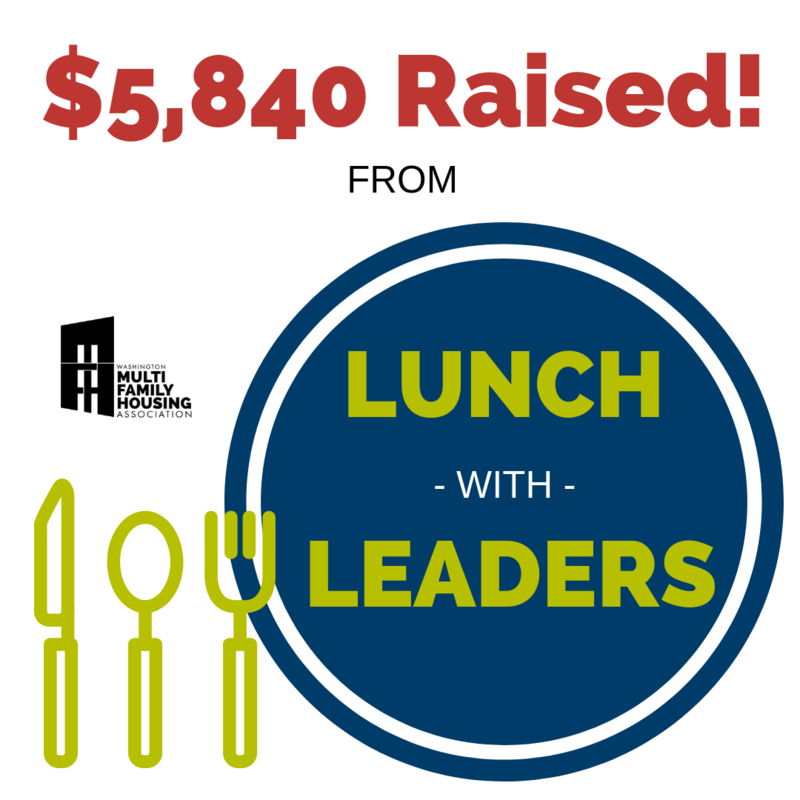 On their own, our Lunch with Leaders auction items raised $5,840! "This year’s Giving Gala was so exquisite, elegant and simply excellent!" says Sheri Druckman, our current President of the Board of Directors. Together we have donated $152,000 to Childhaven and over 1,000 gifts to Toys for Tots since 2015! Since 1909, Childhaven has been a safe and caring place for babies, toddlers, and preschoolers in King County. Today, their early learning, early intervention, and counseling programs support positive outcomes for all children and families in the communities they serve. Their mission is to partner with parents and community to strengthen families, prevent childhood trauma and its damaging effects, and prepare children for a lifetime of well-being.